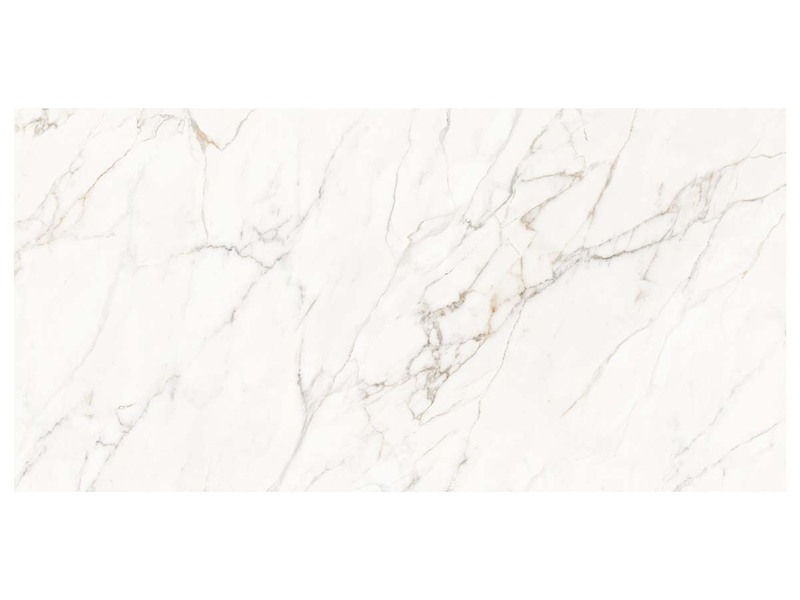 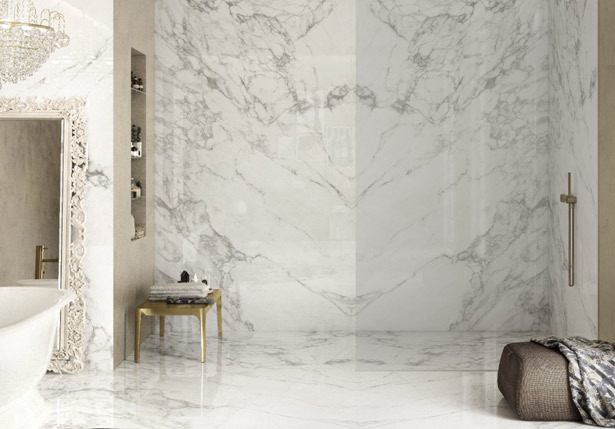 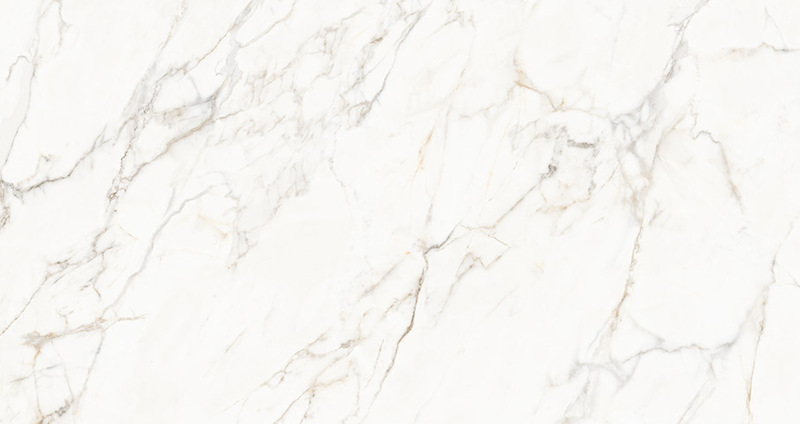 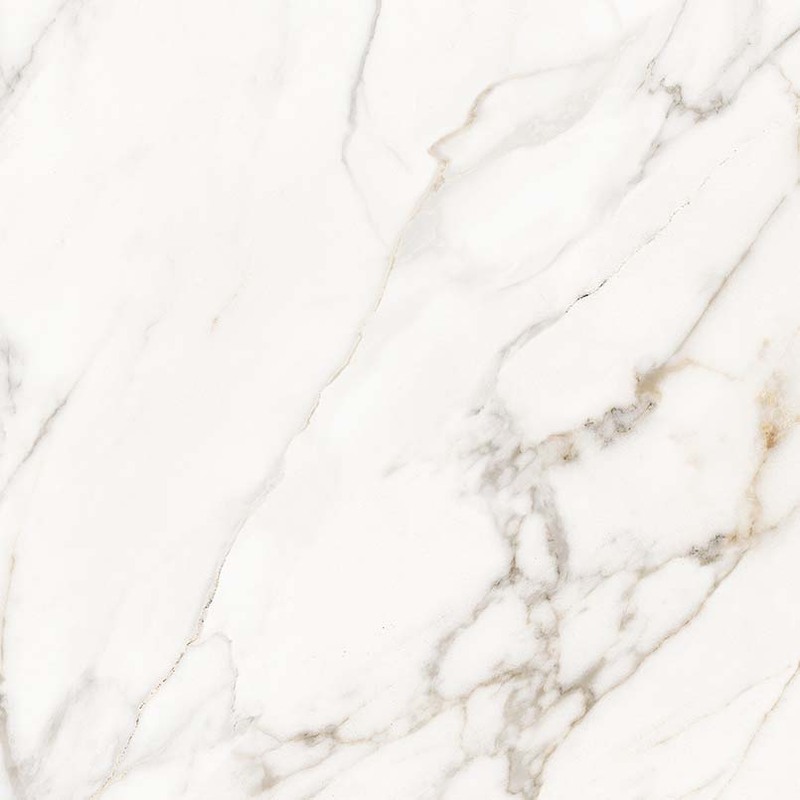 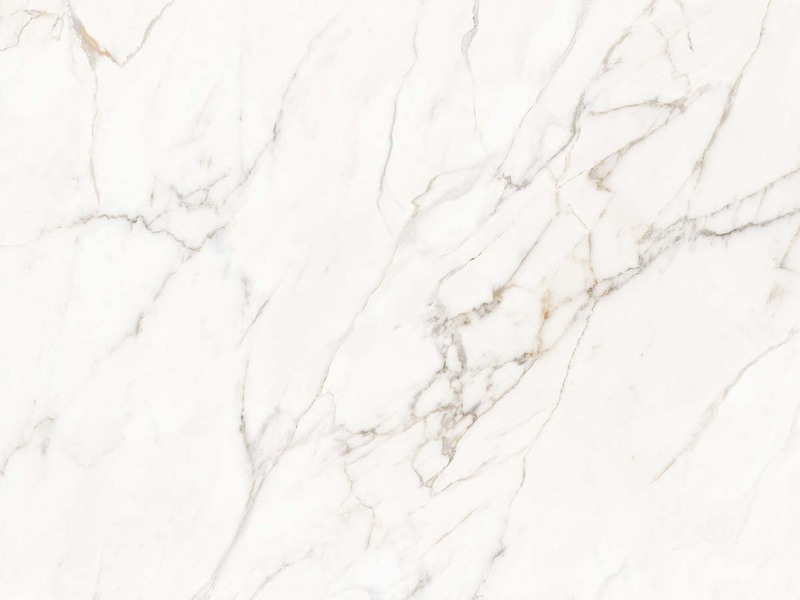 Durable, easy TO clean, AND maintenance-free, Calacatta Lucca porcelain slabs WITH a matte finish are the perfect choice TO CREATE dramatic wall installations,showers, countertops, waterfall islands, backsplashes, and floors. 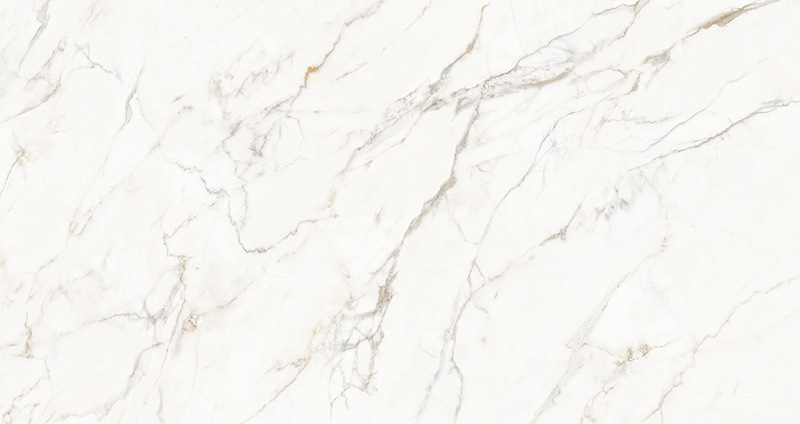 Available in both 6mm and 12mm thicknesses, these 63x126 slabs allow for large, seamless installations. 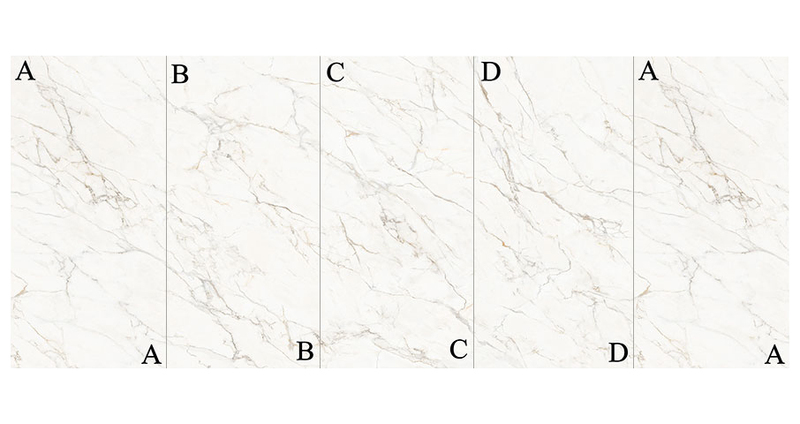 Crafted to mimic natural marble, they are a perfect choice to add a sophisticated, yet timeless element to any space. 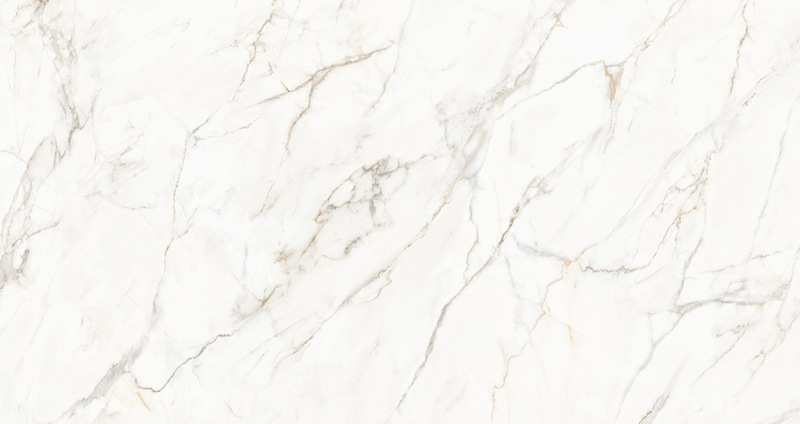 They are well-suited for both residential and commercial properties and they can be used both indoors and outdoors.